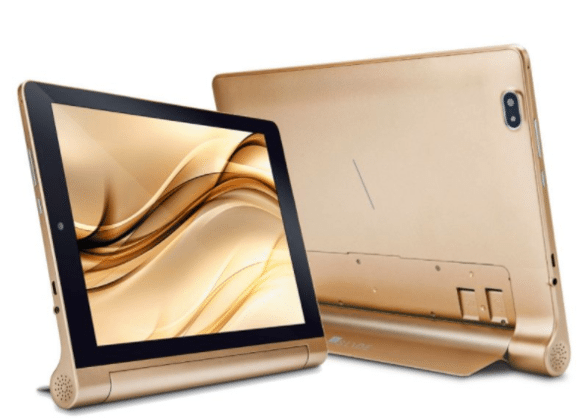 iBall has launched the company’s latest tablet in the Slide series – iBall Slide Brace-X1 4G in India at a price tag of Rs. 17,499. It comes in Bronze Gold colour and available across retail stores. The iBall Slide Brace-X1 4G is the successor of last year Brace-X1 3G tablet that was launched last year. The iBall Slide Brace-X1 4G tablet comes with 21 regional languages with read and write support. 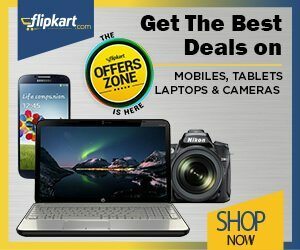 The tablet comes pre-loaded with Microsoft Word, Microsoft Excel, and Microsoft PowerPoint apps, and utility apps such as Facebook, Saavn, and WhatsApp. It also comes with GameLoft games like Asphalt Nitro, Bubble Bash 3, Midnight Pool, Modern Combat 4 Zero Hour, and Spider-Ultimate Power as well. The tablet comes with dual chambered speakers which promises load and clear sound. On the specifications front, the iBall Slide Brace-X1 4G features 10.1-inch IPS display with a resolution of 1280 x 800 pixels and it is powered by 1.3 GHz Octa-Core ARM Cortex A53 processor which is paired with Mali-T720 GPU & 2GB of RAM. It runs on Android 6.0 Marshmallow operating system and has 16GB in-built memory which can be expanded further up to 64GB via microSD card. It packs 7800mAh battery which lasts up to 24 hours without recharge.